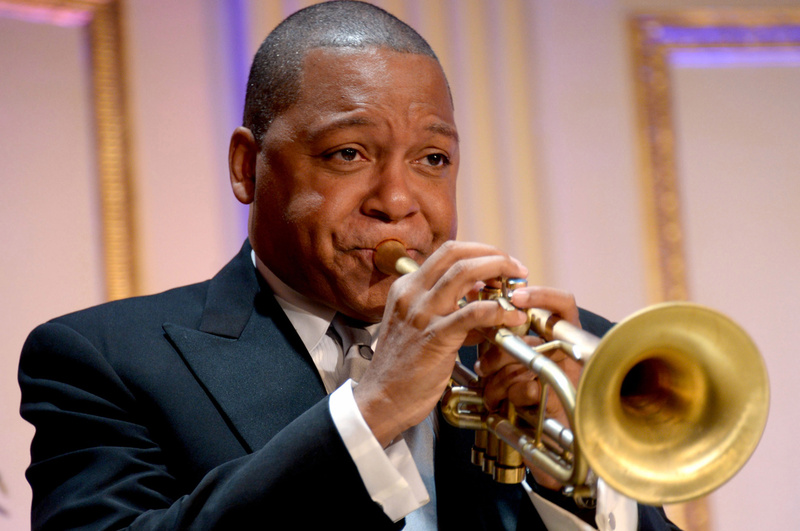 Wynton Marsalis was born in the Big Easy, but the Big Apple’s been his home since he was a Juilliard student. His Jazz at Lincoln Center Orchestra will give the music of Stevie Wonder, The Beatles and more the J@LC treatment with their “Jazz in the Key of Life” concerts Friday and Jan. 16 at the Rose Theater; tickets at jazz.org. Here, the globe-trotting 54-year-old father of four tells Barbara Hoffman of NYPost how he spends a rare weekend at home. “I try to make the rounds of everything ever year at Lincoln Center. I just took my daughter to a concert at the New York Philharmonic. It was a Rachmaninoff program. She’s 7 and plays piano. I think she enjoyed it, but it’s important to bring kids to see things even if they don’t like it. “One of my sons is an artist, so I love to take him to museums. I just went to the Whitney to see Archibald Motley’s work. MoMA is always packed — and for a good reason. The last show I saw there was the Matisse retrospective. It was fantastic! “I go to a jazz festival in Spain every year, and have a great love of Basque food and the people. The restaurant I go to here, Txikito, is a sort of tapas place. Grilled octopus, squid — it doesn’t matter what you order, it’s all good. And it has a neighborhood vibe. When you walk into that restaurant, you get the feeling you’re in that region of Spain.